International best-selling author Mohsin Hamid speaks at the culminating lecture event of the Multnomah County Library’s Everybody Reads program. 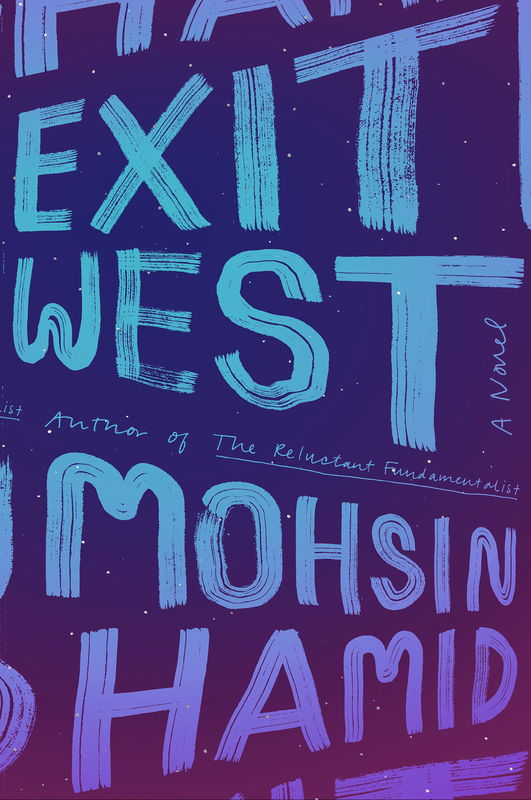 Presented in partnership with Literary Arts, Hamid discusses 2018’s Everybody Reads selection, his novel Exit West. 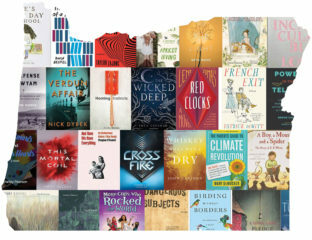 In this episode of The Archive Project, author Mohsin Hamid discusses the themes in his novel Exit West, Multnomah County Library’s 2018 Everybody Reads selection. About Exit West: Shortlisted for the 2017 Man Booker Prize, Exit West tells the story of Nadia and Saeed, who begin their love affair against an increasingly unsettling backdrop of unrest and violence. As the city turns into a patchwork of checkpoints and bomb blasts, the couple begins to hear whispers about doors—doors that can whisk people far away, if perilously and for a price. As the violence escalates, Nadia and Saeed decide that they no longer have a choice. Leaving their homeland and their old lives behind, they find a door and step through. This timely novel examines the global refugee crisis with a twist of magic realism, showing us that we are all migrants through time. Everybody Reads is a community reading project of Multnomah County Library made possible in part by gifts to The Library Foundation. The Everybody Reads program celebrates the power of books in creating a stronger community through a shared reading experience. 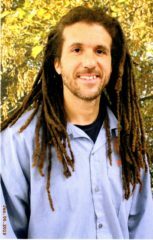 Literary Arts is proud to partner with Multnomah County Library and The Library Foundation on the culminating event of this truly inspiring program. 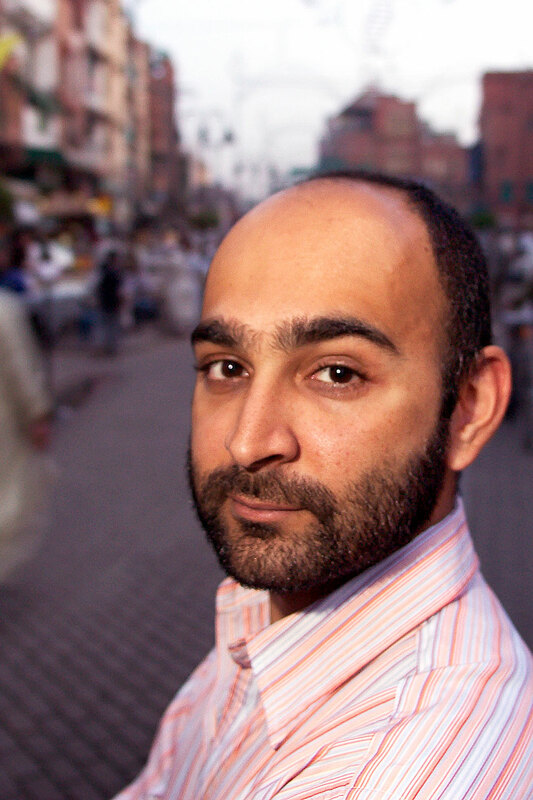 Mohsin Hamid is a Pakistani writer. He is the author of four novels, Moth Smoke (2000), The Reluctant Fundamentalist (2007), How to Get Filthy Rich in Rising Asia (2013), and Exit West (2017), as well as a book of essays, Discontent and Its Civilizations (2014). His writing has been featured on bestseller lists, adapted for the cinema, shortlisted for the Man Booker Prize (The Reluctant Fundamentalist and Exit West), shortlisted for the PEN/Hemingway Award (Moth Smoke), selected as winner or finalist of twenty awards, and translated into thirty-five languages.